Labor Day kicks off a bounty of fall activities and events in the Mitten State. Pick out your favorites and put them on your calendar so you don’t miss out on the fun! Have you arrived at the unofficial end of summer feeling like there was so much you didn’t do? Lucky for you, Labor Day kicks off autumn fun! Here are ideas for taking advantage of another beautiful autumn in Michigan. 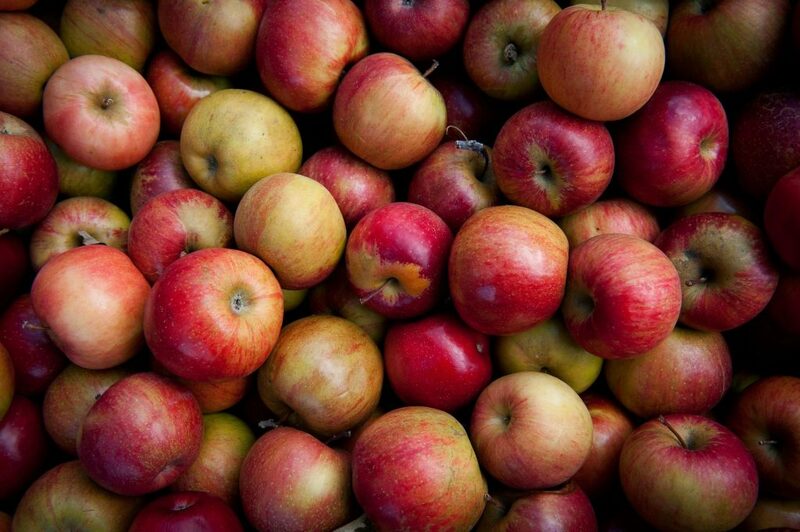 Stop by your local cider mill for fresh apples and cider. Many serve yummy fresh donuts, too! Google “cider mills near me” to find one. Many apple orchards are also great daytrip destinations. With apple picking, hayrides and corn mazes, you won’t run out of things to do! Take a day trip or a whole weekend to enjoy the 20 wineries located on the Lake Michigan Shore Wine Trail. This is where you’ll find 90 percent of Michigan’s vineyards. Thanks to the “lake effect,” the Lakeshore is a perfect place for growing grapes for tasty wine. Michiganders celebrate everything from pumpkins and geese to craft beer and arts and crafts. Here’s the most comprehensive list of festivals around the state we could find. You could easily pick one for every weekend! Of course, colorful autumn leaves in Michigan are a perennial treat. Many folks take in the vivid hues by car. Get a new perspective by leaf-peeping on the water. Paddle a kayak or canoe, book a riverboat tour or even charter a boat. Another fantastic view is from the air; book a hot air balloon to get a bird’s-eye view of autumn’s glory. Grown-ups need to have fun, too! Yes, the leaves need to be raked but don’t forget the fun of jumping into the pile. Head over to a high school football game and cheer your heart out. And, don’t forget that Halloween is just eight weeks away. Start planning your costume now so you’ll be ready for the spooky-fun parties next month. These five ideas are for autumn fun are just the top of the bushel basket! Share your favorite fall activities with us in the comments.